Home > Books > Mr. Brown Can Moo! Can You? Mr. Brown Can Moo ! Can You? 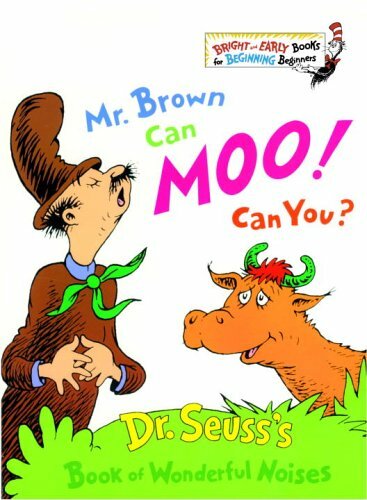 Mr.Brown Can Moo! Can You? MR BROWN CAN MOO ! CAN YOU? Mr. Brown Can Moo: Can You? 4/2/2009 Gail Fattori said: Classic and my kids have the most fun reading this with me. 3/5/2008 Terry Doherty said: An addictive book! This is the perfect outlet for letting a parent relive their childhood!